Car battery often goes flat or does not get recharged properly. Although in many cases this issue can be solved by replacing it with a new battery, this might not be an apt solution always. In most of the cases buying a new battery might only lead to yet another flat battery, if the actual underlying cause is not addressed. Therefore, at Bell Auto Electrical, we test all the auto electrical systems of your vehicle to ensure that the new battery will really be the answer for your flat battery issues. Our comprehensive range of automotive batteries includes every battery type. Our qualified auto battery technicians will get your vehicle back on the road quickly. We will accurately access the condition of your battery and prevent any sudden breakdowns. However, the best way to prevent sudden flat batteries and keep your vehicle in good working condition is not waiting for your battery to fail. Opting for timely battery service will ensure longer battery life. Using auto batteries of inferior make might cause numerous problems that lead to frequent repairs and replacements. Therefore, apart from offering steadfast battery services, we also offer top quality car batteries that enhance the performance of your vehicle. Beside, we understand that price is also a major factor while choosing the right car battery. For this reason we offer world-class batteries at extremely affordable prices. 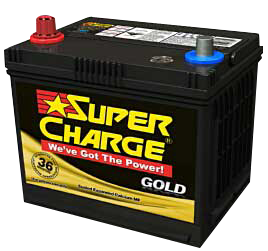 Furthermore, we are an authorized Supercharge Battery agent. Therefore, with us you will get a perfect battery for your 4WD, car, truck or van. We also offer marine boat battery and supply battery across Bulleen as well as Ivanhoe. If you have made up your mind to get your auto battery serviced with us, just reach us on 0394594155. We will help you out further. However, if you still have queries, you can either call us or write to contact@www.bellautoelectrical.com.au. We also get back to queries that are posted online. A cheaply made battery can cause more problems than it is worth, that's why we only sell top quality batteries at highly competive prices. We are an authorized Supercharge Battery agent and will make sure that you get the right battery for you car, 4wd, van or truck. 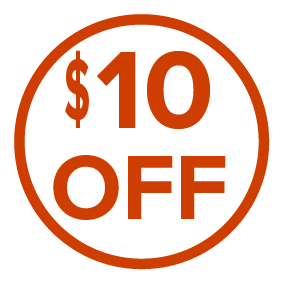 Clik the button to print your $10 discount voucher.